The next time you head out for a jog, consider turning it into plog. What's plogging? It's the latest fitness/environmental/do-gooder trend...a mash-up of jogging and the Swedish for "picking up litter." There are plogging groups across Europe and beyond. In North America, it’s just starting to catch on among exercisers who are fed up with encountering garbage along their routes. The best thing about this trendy new sport is that it's dead easy to learn. 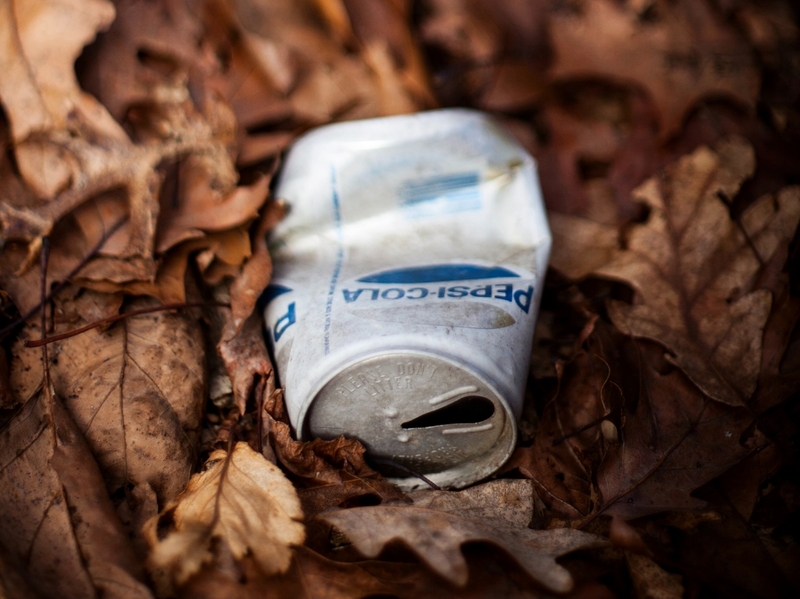 On your next jog or walk, instead of simply shaking your head as you pass by that discarded pop can, plastic bag and chocolate bar wrapper, stop, squat and pick them up. Beginner ploggers can start by picking up just an occasional gum wrapper or piece of junk mail and stuffing it in a pocket. More-advanced participants head out with a plastic bag that they challenge themselves to fill during their daily plog.